When you need someone on YOUR side. Don't wait. Call someone with over 35 years of experience. 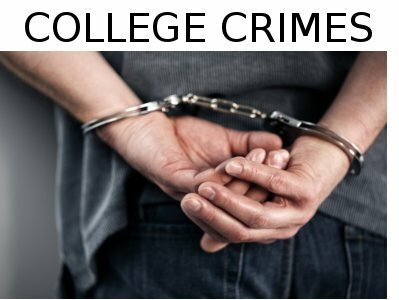 Being convicted of even a minor offense can affect your entire life. 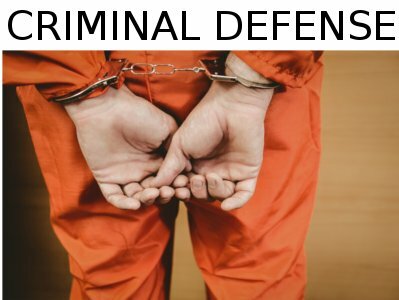 Criminal charges can affect your freedom, your job, and your family. Your future is on the line. Call me when you need over 35 years of experience on YOUR side. 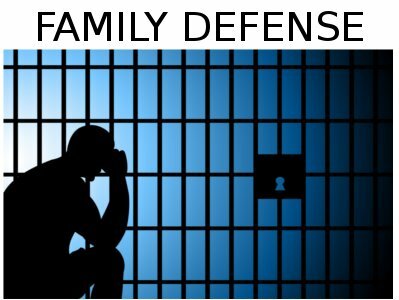 Child support, domestic violence accusations, child protective proceedings, and paternity proceedings... Life changing. Call me when you need over 35 years of experience on YOUR side. 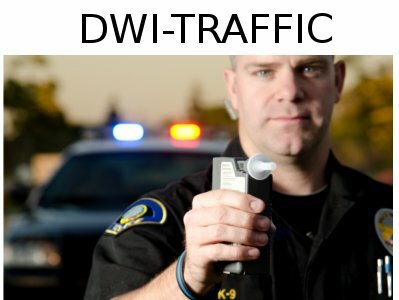 I will examine every aspect of your DWI or traffic charge from stop to charges to be sure your rights are protected, and achieve the best possible outcome in your case. Call me when you need over 35 years of experience on YOUR side. Right to Remain Silent-Use it!